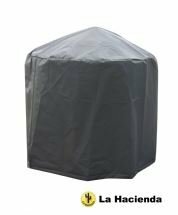 We are proud to offer the famous La Hacienda Large Deluxe Firepit Cover. With so many on offer these days, it is wise to have a brand you can trust. 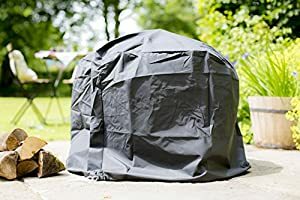 The La Hacienda Large Deluxe Firepit Cover is certainly that and will be a superb acquisition. 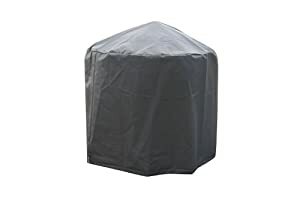 For this reduced price, the La Hacienda Large Deluxe Firepit Cover is widely recommended and is a popular choice with many people. La Hacienda have provided some great touches and this equals great value. 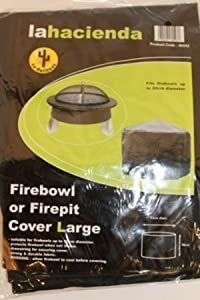 This cover provides protection to your firepit/bowl when not in use. Only use when the pit has cooled sufficiently. 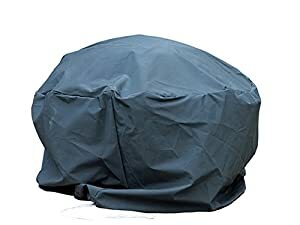 Postage will be deducted from this item when bought with a firepit or bowl. 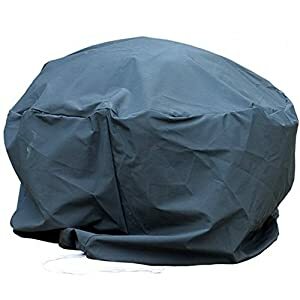 This deluxe firepit cover is suitable for firepits up to 80cm in diameter. 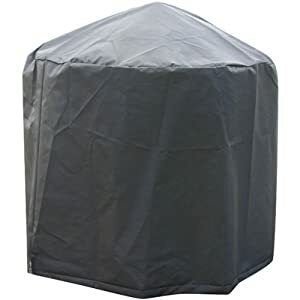 Provides protection against the elements helping to prolong the life of your firepit. 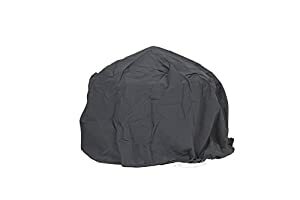 Made from strong, durable weatherproof material.